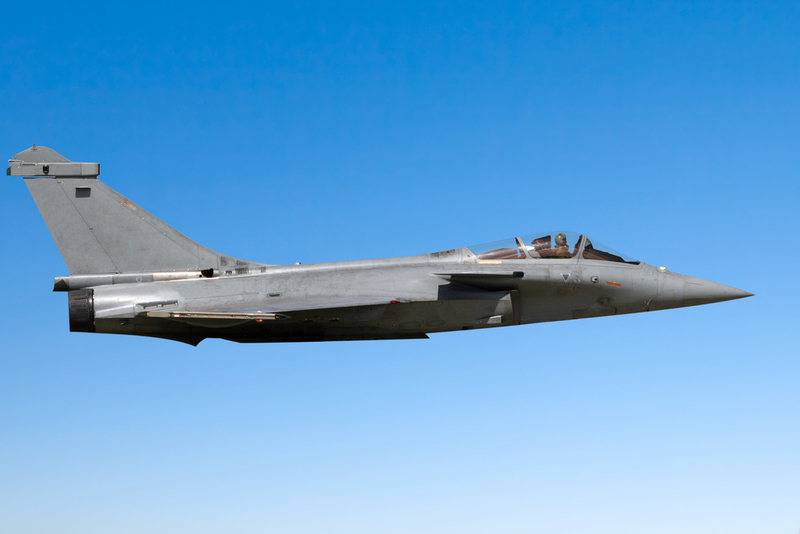 In a highly competitive environment, a designer and manufacturer of fighter aircraft has won three export contracts with countries in Asia and the Middle East successively. ALTEN accompanies the client in customising the aircraft and in supporting industrial transfers. This commercial success (more than 90 aircraft exported) lies in the product’s operational excellence and in the aircraft manufacturer’s adaptability in modifying the aircraft to meet the specific needs of the client country’s air force and implementing technological transfers to upgrade the skills of local industries in the country. Mechanical design: optimisation of the assembly of certain subsets (such as the windscreen) and the complex calculation of vibroacoustic loads and fatigue. On the other hand, the aircraft was developed in the late ‘80s, and the digital model needed to be migrated to the most recent version of the 3D design tool to make changes in line with modern techniques. ALTEN was a pioneer in this project by working on the methodology and the quality of the definition of the parts (such as compliance with design methods and factory part/digital model matches).